The game play of this game, think metal gear solid meets resident evil, more to the resident evil side though.graphics are some of the best i have seen, one of the few games that used cell shading that i enjoyed looking at. for the story you are a merc who is assigened to rescue a clients daughter, but the story goes quite a bit further then that diffenetly a game worth playing. Now you can add videos, screenshots, or other images (cover scans, disc scans, etc.) 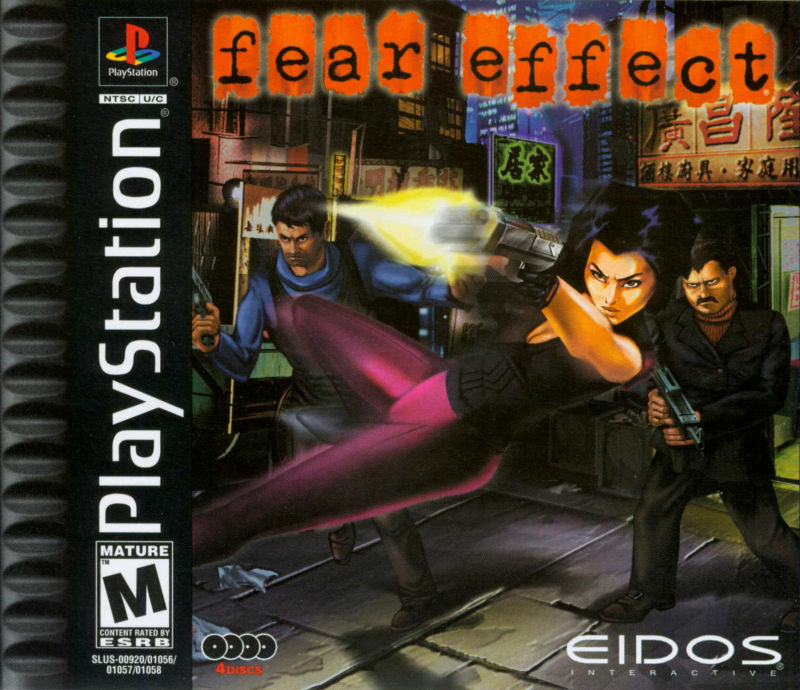 for Fear Effect [NTSC-U] [Disc1of4] to Emuparadise. Do it now! If you haven't noticed yet, we have a retro game of the day feature (top-right of the screen) wherein we feature a new retro title every single day! Now, you can vote for your favorite games and allow them to have their moment of glory. 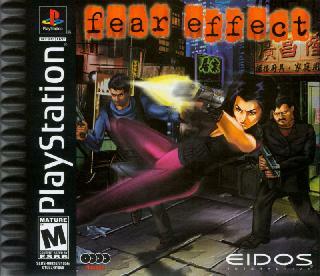 Click on the button below to nominate Fear Effect [NTSC-U] [Disc1of4] for Retro Game of the Day.